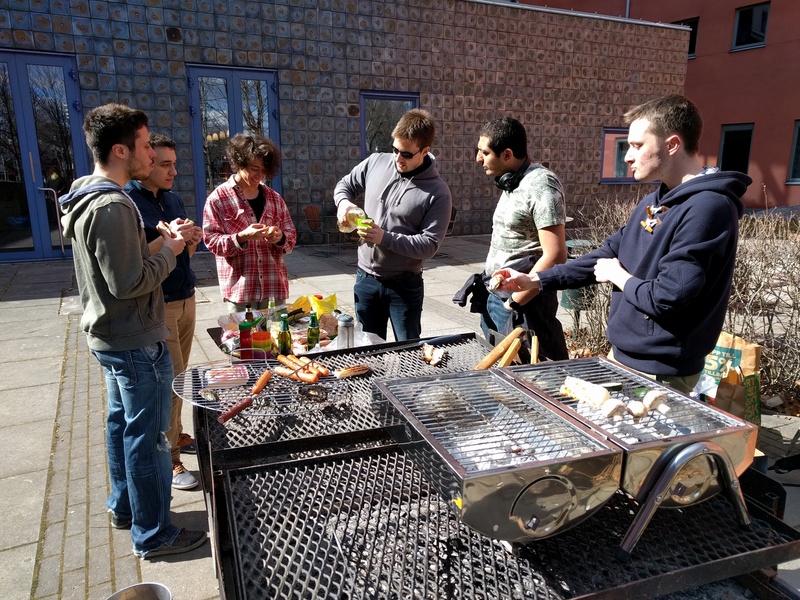 On the 21st of April our LBG organised a BBQ afternoon on the campus of Uppsala University. 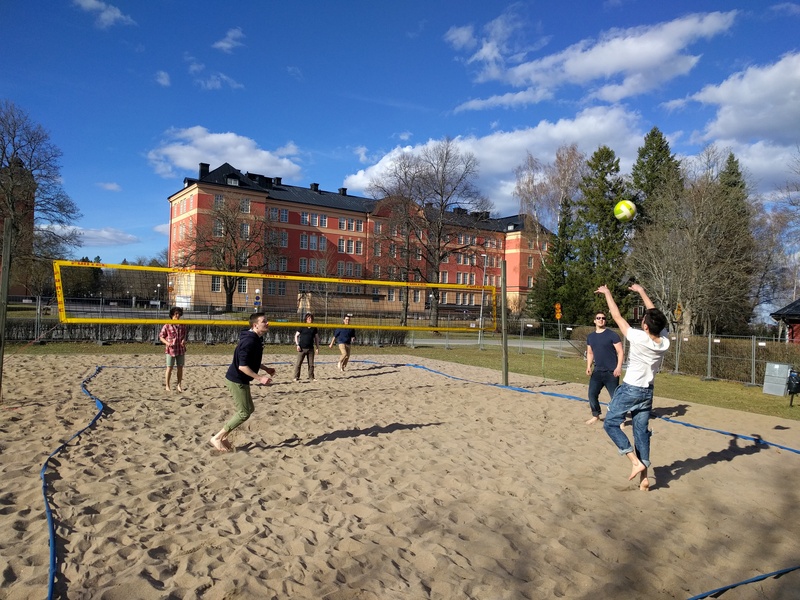 Some people from LBG Stockholm joined us as well. The food was delicious, the location was nice and the weather was great too. 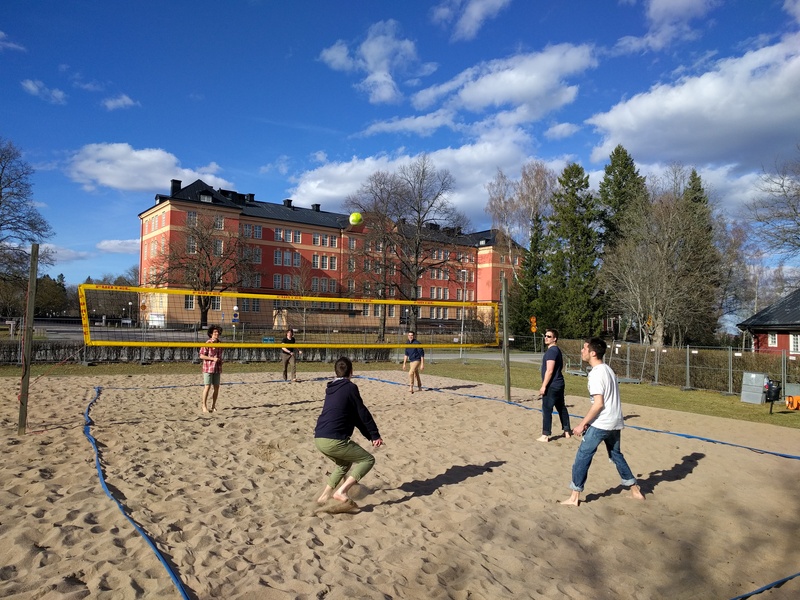 After the BBQ we played some Volleyball matches on the nearby fields. It was a great event which is worth repeating!